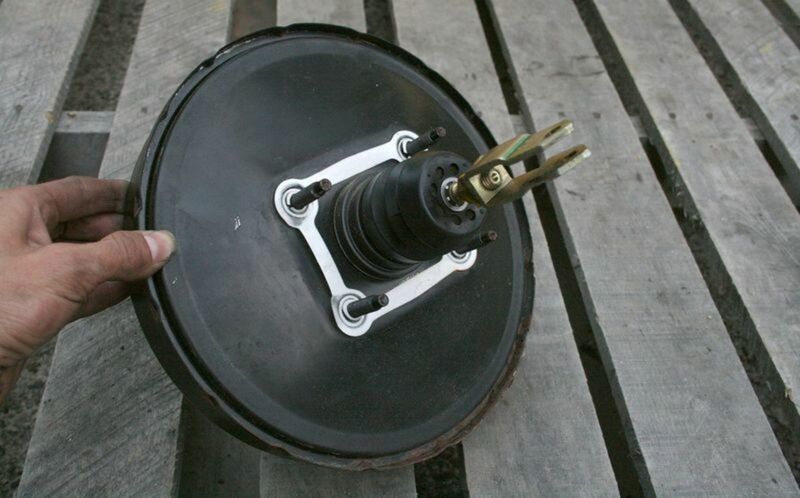 A car battery hydrometer comes in handy when facing charging or power issues. 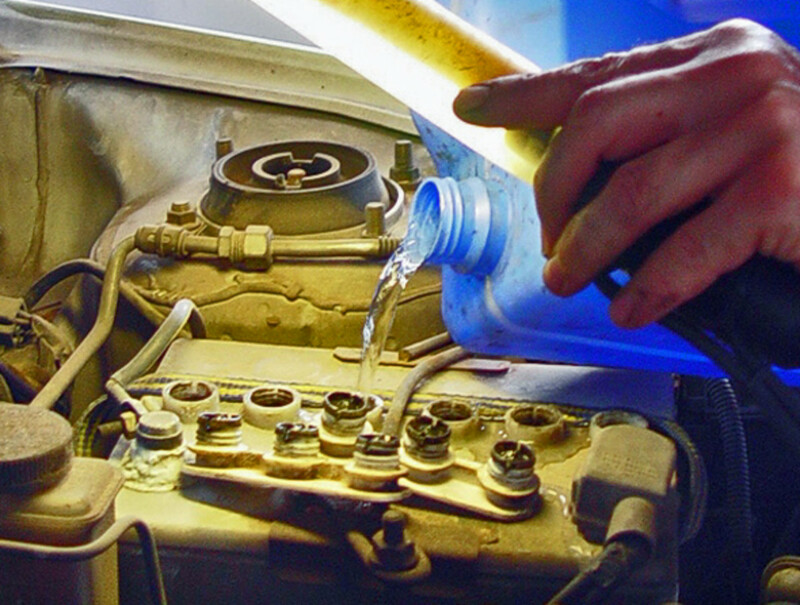 If your battery discharges from time to time, suddenly dies or makes it hard to start your vehicle, a hydrometer will tell you if your battery is actually charged, needs a charge, or it's time for a replacement. On a free-maintenance type battery, you know its condition by the color of its eye indicator. But a maintenance-type battery will leave you puzzled when you find no physical signs of problems like damage or corrosion. Doing a simple hydrometer check will reveal the overall condition of your maintenance-type battery in minutes. So, let's see what shape your battery is in. But first, you need to have a basic idea about what a battery hydrometer is, how to choose one, how to go about doing the actual test and interpreting your results. A hydrometer is an inexpensive, user-friendly, and readily available tool at most auto parts stores. 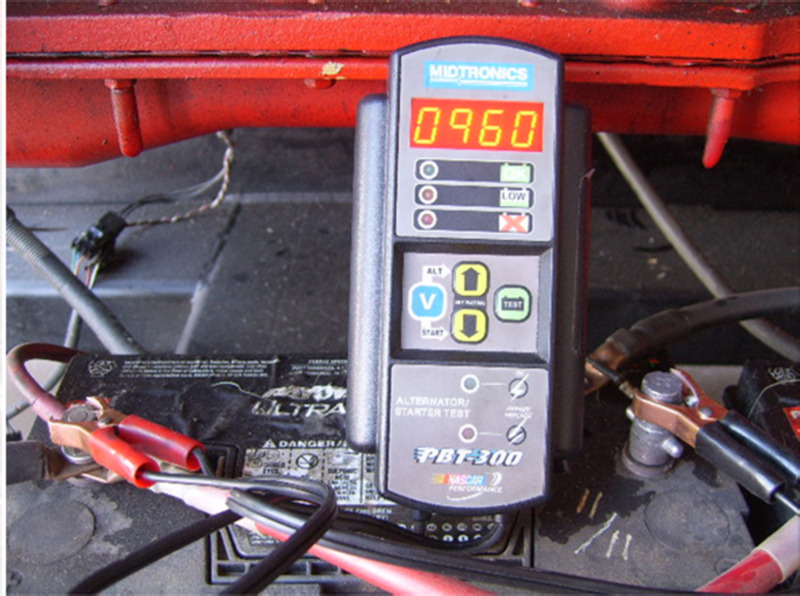 You use a car battery hydrometer to measure the specific gravity—density or weight—of the electrolyte inside your battery to know if your battery is fully charged, needs a charge, or one or more cells have failed. It's good that a hydrometer can tell you this information about your battery, but it's also interesting to learn how the tool knows the state of health of your battery. So here's a short explanation. Electrolyte is made up of 35% sulfuric acid and 65% water. The electrolyte's chemical composition has a greater gravity than that of plain water. For measurement purposes, water is said to have a density of 1.000 when compared to electrolyte. Electrolyte, in a fully charged battery, has a specific gravity of 1.265 at a temperature of 80 F (26.67 C). Overtime, conditions affecting your battery operation—or simple wear of internal components—will cause sulfur molecules to move towards the internal battery plates, discharging the battery and reducing electrolyte gravity. When battery conditions improve so to speak, those same sulfur molecules move back into the electrolyte, recharging your battery and increasing electrolyte weight. However, when enough sulfur makes it into the plates without being able to move back into the electrolyte, your battery becomes discharged. You'll know this because the electrolyte specific gravity will be at about 1.140. And a hydrometer will give you this information. But more than the condition of the electrolyte in a particular battery cell, it is the condition of the electrolyte in a cell compartment with respect to the others that will tell you whether your battery is charged, needs a charge, or has degraded, as we'll see later. What Type of Hydrometer Should I Use? A common hydrometer is made up of a glass tube—or similar container—with a small, graduated float or capsule—usually with a range of between 1.100 and 1.300. It comes fitted with a rubber bulb at one end and, sometimes, a small rubber hose on the other end. However, not all hydrometer configurations are equally efficient. Look for a hydrometer with a built-in thermometer. A hydrometer scale is based on an 80 F (26.67 C) temperature. 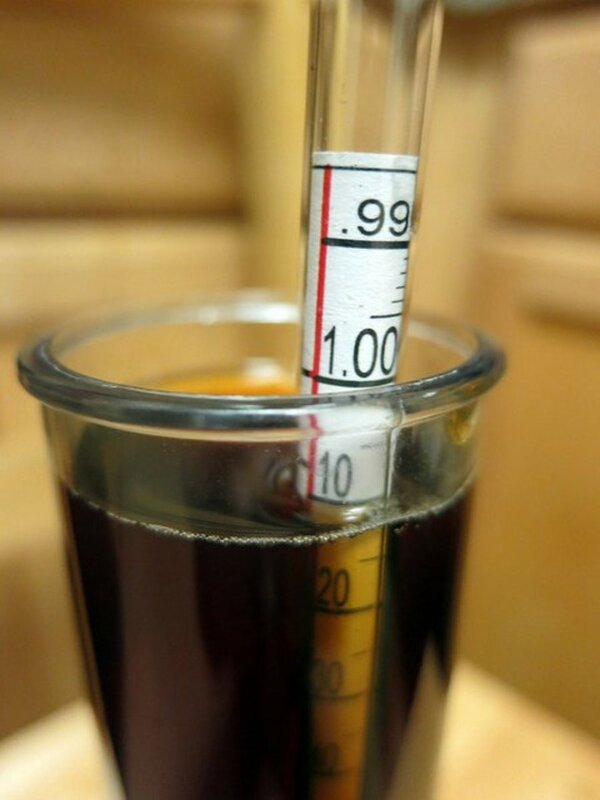 As the electrolyte temperature drops, the specific gravity increases. And the opposite is true as well. So you need the thermometer to compensate for different electrolyte temperatures during the time of reading. This type of hydrometer usually comes with a conversion table to help you adjust your readings. You may find a hydrometer without an integrated thermometer, but this is dangerous for one main reason: You, or someone else, may decide to use that old metal thermometer to get the electrolyte temperature. Submerging a metal thermometer in the electrolyte creates an adverse chemical reaction and may cause your battery to explode. You can actually die. Also, try to buy a quality hydrometer with a glass tube and floating capsule. The dial—swinging arm—and floating disk types stick at times and cause you to misread the actual electrolyte density. If possible, read customers' reviews on the particular tool you're interested. Don't use a metal thermometer on your battery electrolyte. Your battery may explode! Before you conduct your tests, you need to make some preparations. Remove dirt and buildup from the battery top, if necessary. Use a solution of 8 ounces of warm water and 1 tablespoon of baking soda. Put on your acid resistant gloves and goggles. Then, apply the solution to the battery top and sides with a soft brush and wipe the solution with a clean rag or paper towel. Just don't let the solution get under the caps or it'll ruin the electrolyte. Next, remove the battery caps using a standard screwdriver. Check that the electrolyte reaches the bottom of the filler rings. If necessary, add distilled water to bring the electrolyte to the correct level, and allow the battery to go through a charge and discharge cycle to mix the water thoroughly. For this, drive around and run some errands. Also, if your battery is discharged, try to slow-charge it. This will not only discard the possibility of a charging issue, but will help restore battery internal properties. If your battery doesn't take the charge, you've found your problem and need to replace it. Once your battery has met the conditions described in the previous section, it's time to read your electrolyte density. 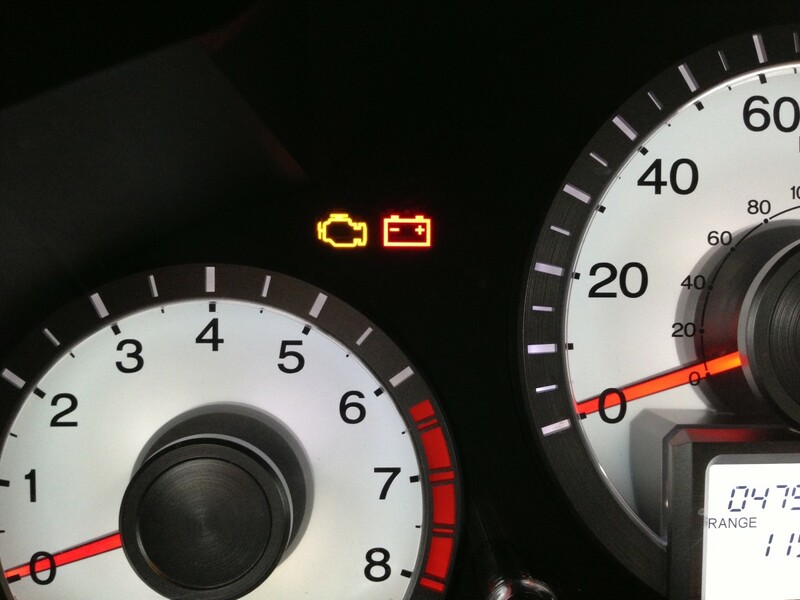 The best time to check the state of charge of your battery is when your battery is showing signs of trouble. This will help potential bad battery cells to 'surface' through the electrolyte gravity readings. Always follow the instructions that come with your particular tool. Still, here are some suggestions and a general description of the steps you'll take when doing a hydrometer test on your battery. Put on your acid-resistant gloves and goggles. Remove the caps from the battery top, squeeze the hydrometer rubber bulb and submerge the tip into the electrolyte. Release the bulb and let some electrolyte to enter the hydrometer container. Check the electrolyte color. You should be able to see through the colorless liquid. If the electrolyte has a grayish tint, either a cell has degraded, or your battery has reached the end of its service life. 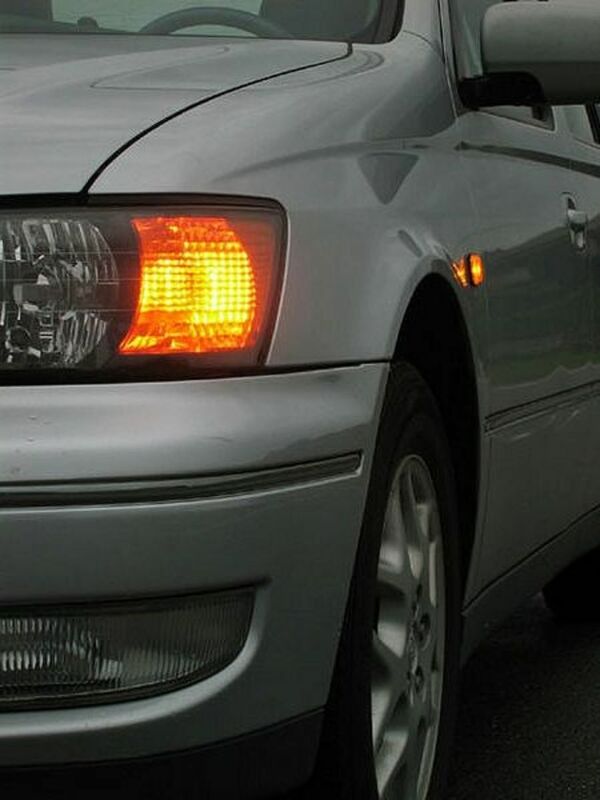 Consult with a battery shop, if you need more information. Allow the liquid to sit inside the glass tube for a few seconds, and then release it back into the battery. Repeat this four or five times to get the thermometer up to speed with the electrolyte temperature. Draw electrolyte into the hydrometer once more, starting with the first cell on either side of the battery. Make sure to pull enough of the liquid so the float in the hydrometer reaches around the center of the container and moves freely. Maintain the hydrometer in a vertical position, and raise it to eye level. To read the electrolyte specific gravity, read the number on the float's scale that intersects the surface level of the electrolyte. Jot down your reading on a piece of paper. If you have a ball—or needle-type—hydrometer, follow the instructions on your tool's package for the reading. Get the temperature from the thermometer. Use the conversion table on your tool to adjust your reading. Add or subtract four points (.004) to your reading for every 10 F (6 C) registered above or below 80 F (27 C). For example, if the temperature on your thermometer is 93 F and your gravity reading is 1.210, adjust your reading to 1.214. If the temperature on your thermometer is 65 F and your gravity reading is 1.210, adjust your reading to 1.206. Follow the instructions that came with your tool to adjust your readings. Also, see the temperature conversion table below. Next, read the rest of the cells and take note of each reading. If the electrolyte in every cell has an equal or almost equal specific gravity of around 1.265, your battery is fully charged. If the electrolyte in every cell has a specific gravity below 1.265, but the readings fall within less than 25 points from each other, you may restore battery power with a slow or trickle charge. You may have problems in the starting system. 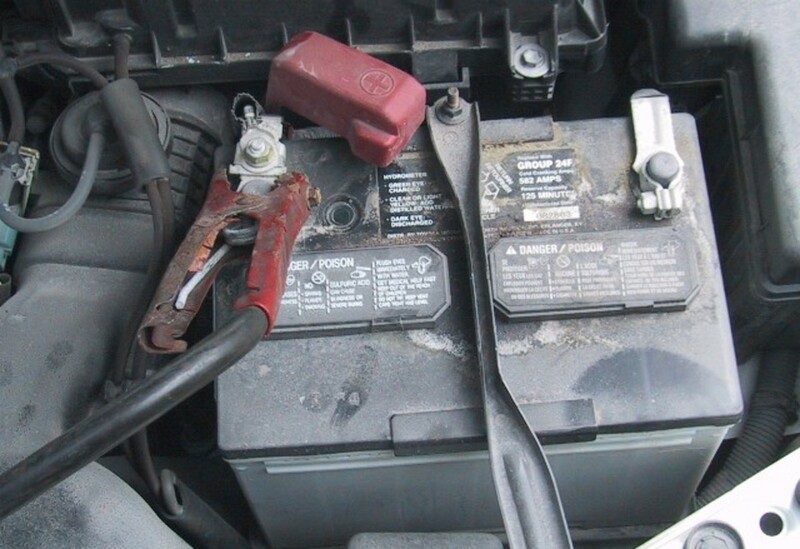 Corrosion is setting in between the battery posts and terminals or some other connection on the starting circuit. You may have a loose connection in the starting circuit. You may have charging system problems. You may be dealing with a parasitic draw. Important: If anyone of your readings has a difference of 25 to 50 points with respect to any other of your readings (for example, 1.190 and 1.220), most likely you are dealing with a bad cell or your battery has reached the end of its service life. A car battery hydrometer is an excellent way to determine the state of health of your battery and will save you money on unnecessary replacements. But it won't help you to extend its service life by itself. 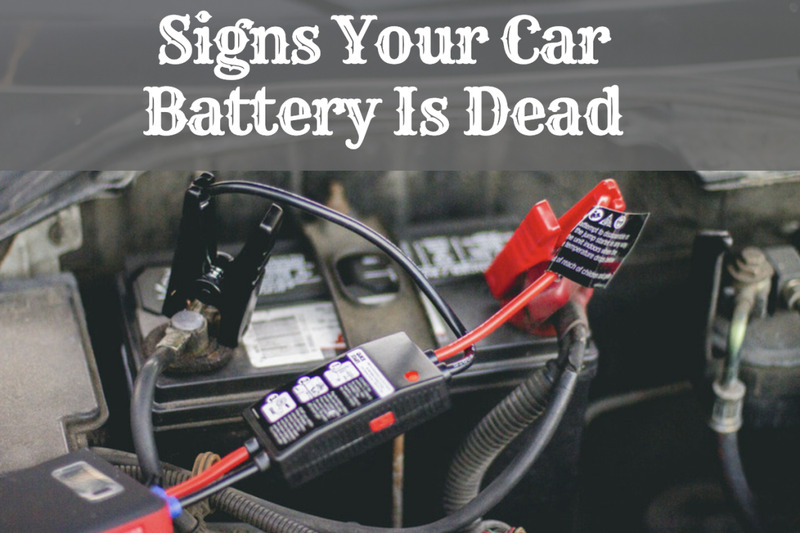 Car batteries need regular attention. 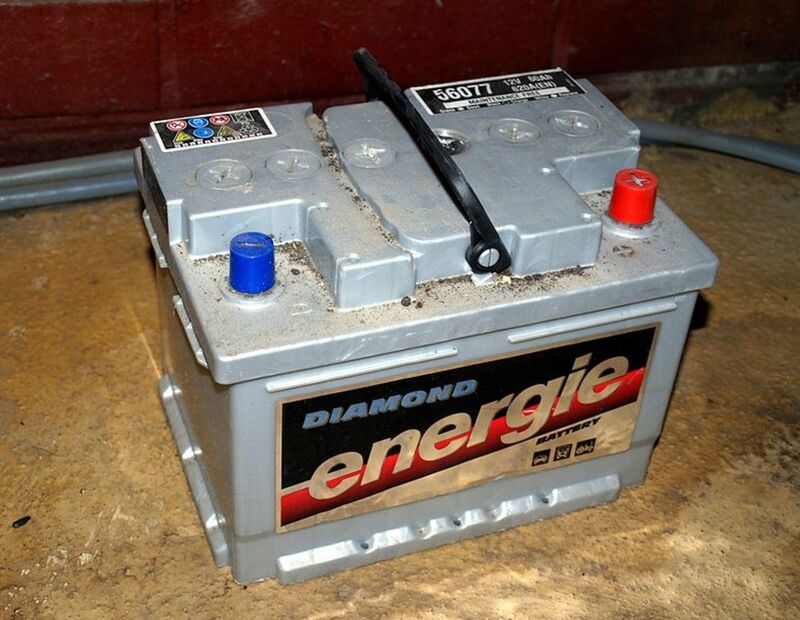 Check your battery regularly and keep the terminals free of corrosion; remove dirt and buildup from the case and tray; check and keep the electrolyte at the correct level; keep the hold-down mechanism in good condition and firmly holding the battery in place. What color does a hydrometer result have? 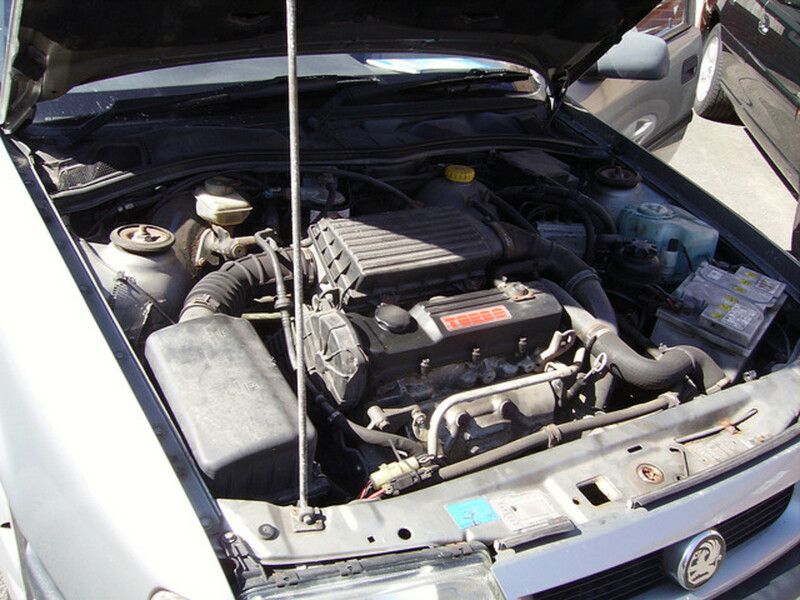 How does one bad cell affect a car battery? It'll reduce battery voltage; probably won't have enough power to start the engine (too much resistance).